I have an early Christmas gift for you … it’s vegan cheesecake. No joke. And guess what? You don’t need to seek out store-bought cream cheese alternative for this decadent delight. In fact, this dairy-less “cheesecake” recipe is made with basic ingredients that you can find in almost any small town. You might be wondering where such a fantastic recipe came from? 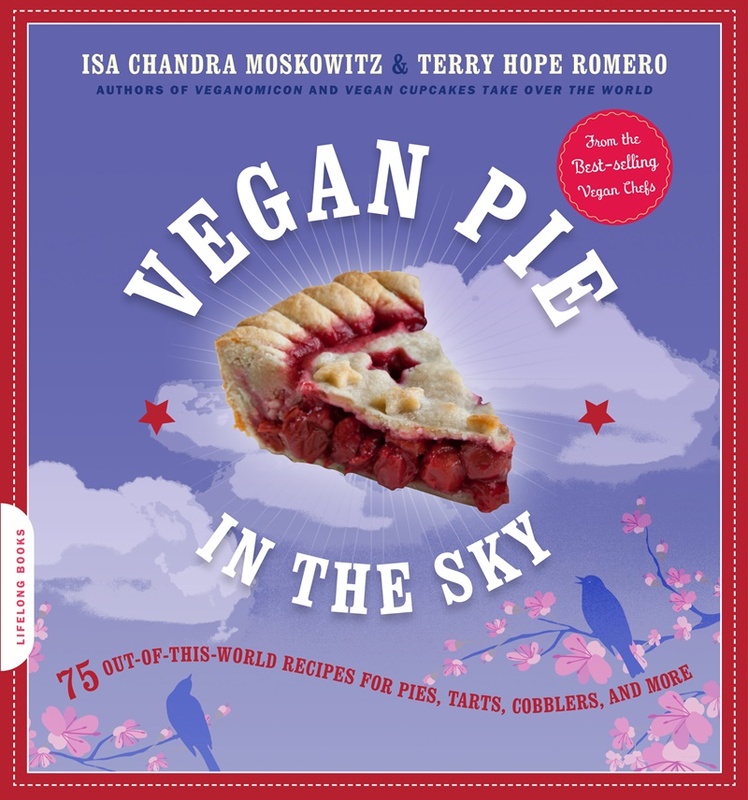 It was created by the dynamic vegan baking duo, Isa Chandra Moskowitz and Terry Hope Romero for their latest cookbook, Vegan Pie in the Sky. 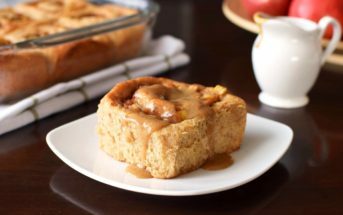 They were kind enough to share it with Go Dairy Free so that you could enter the New Year with a fabulous new “can I get the recipe” dessert. 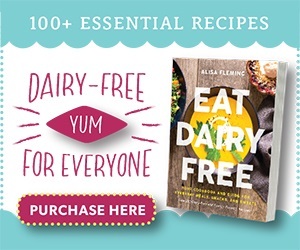 By ingredients, this recipe is dairy-free / non-dairy, egg-free, peanut-free, vegan / plant-based, and vegetarian. 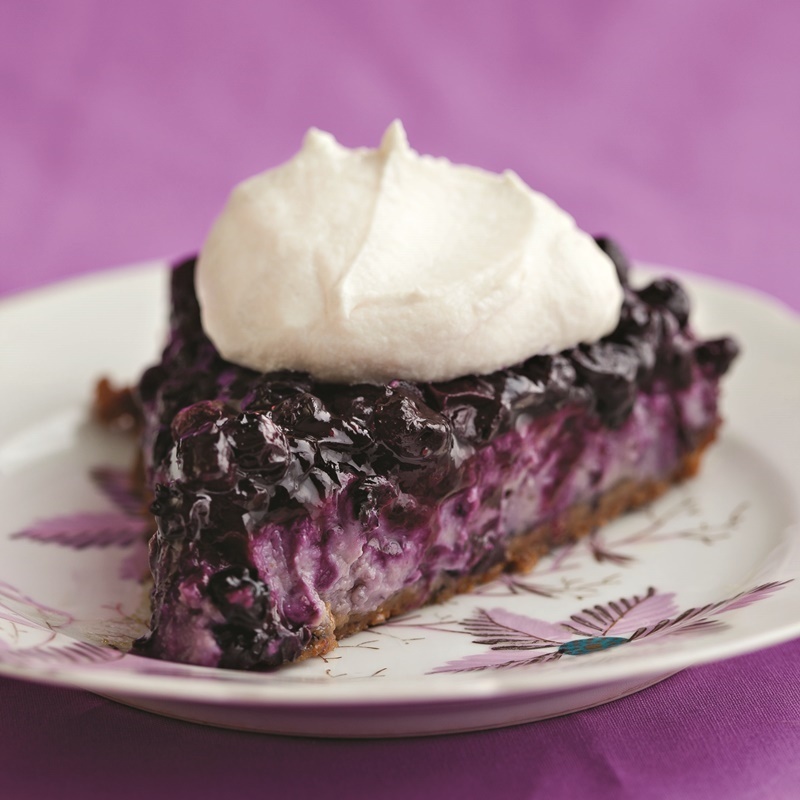 For a gluten-free blueberry bliss vegan cheesecake, swap in some gluten-free cookies in the crust. 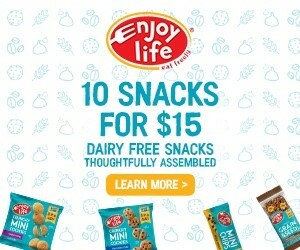 For vanilla, we like Enjoy Life Crunchy Sugar Cookies or Vanilla Honey Grahams (the latter are not strictly vegan, as they do contain honey) or Homefree Vanilla Cookies. 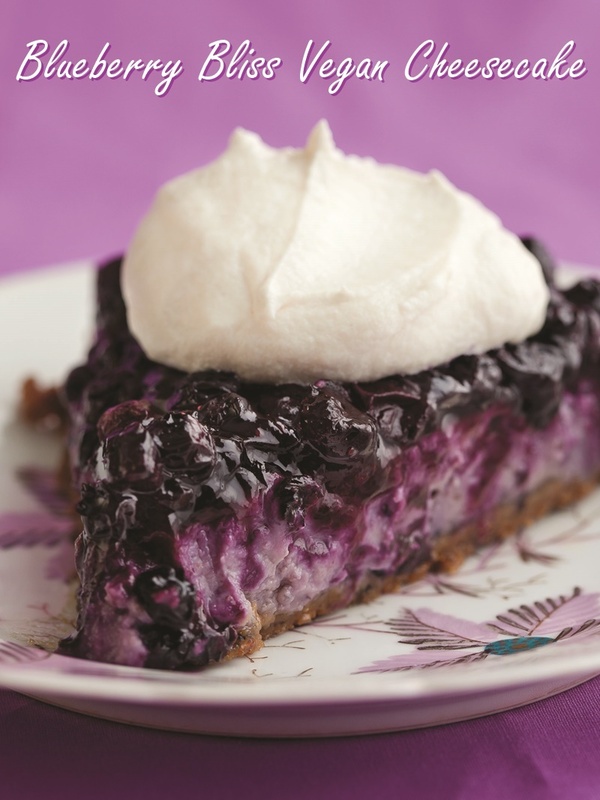 For a soy-free blueberry bliss vegan cheesecake, substitute in a very good quality full-fat coconut milk for the tofu. I find that one package of So Delicious Original Culinary Coconut Milk is a good swap. 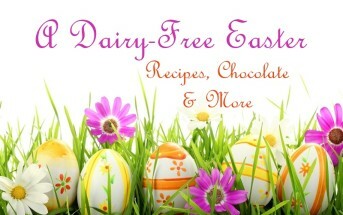 And of course, use a soy-free milk beverage for the soymilk in the recipe. Blueberry cheesecake with a syrupy blueberry topping. Total blueberry bliss! If you’re using frozen blueberries, then a 12-ounce bag oughta do ya. Preheat your oven to 350°F and lightly grease a 9-inch springform pan. In a mixing blow, combine the cookie or graham crumbs and sugar. Drizzle in the oil or melted buttery spread. Use a spoon to thoroughly blend the mixture and moisten the crumbs. Drizzle in the soy milk and stir again to form a crumbly dough. Press the crust dough very firmly into the bottom of the pan. Bake for 10 minutes and move the pan to a cooling rack. Leave the oven on because you’ll be baking the cheesecake in a little bit. While the crust bakes, drain the cashews and pour them into a food processor or blender. Add the tofu, blueberries, sugar, banana, lemon juice, coconut oil, cornstarch, vanilla, and salt. 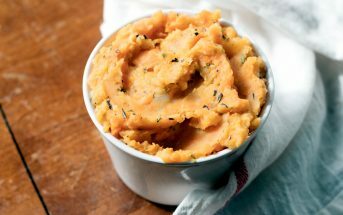 Puree until very smooth; this could take up to 5 minutes depending on your blender. Pour the filling into the pan with your baked crust. Bake the cheesecake for 55 to 60 minutes, or until the top is lightly puffed and the edges of cake are pulling away from the pan. Remove it from the oven and let cool on a rack. As the cheesecake cools, combine all the topping ingredients in a small saucepan. Stirring often, bring the mixture to a boil, so that the blueberries burst. Lower the heat to a simmer and cook for about 5 more minutes. Remove the topping from the heat and pour it over the cheesecake. Let the cake cool until it’s okay to handle, about 30 minutes, and wrap it in plastic wrap. Place it in the fridge to set for about 2 hours. Once completely set, release the springform and slice the cake with a sharp knife dipped in cold water. This vegan cheesecake recipe is from the book Vegan Pie in the Sky by Isa Chandra Moskowitz and Terry Hope Romero. Excerpted by arrangement with Da Capo Lifelong, a member of the Perseus Books Group. Copyright © 2011. A friend made this for us and it’s delicious! 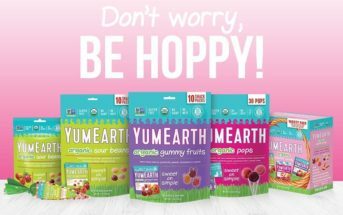 My vegan sweetie’s birthday is coming up and he loves strawberries…what do you think about replacing the blueberries with strawberries? That’s awesome! Glad you enjoyed Zoe. Yes, strawberries should work great. Especially right now, they are so sweet! The best vegan cheesecake I have ate or or baked! The cake was so yummy! It was easy to make too! So glad you enjoyed it Angeline!